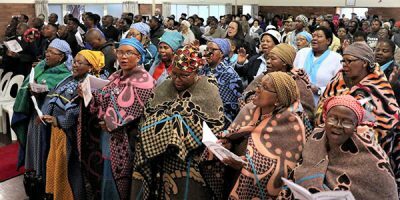 September 8, each year remains memorable for the Missionary Oblates of Mary Immaculate in Southern Africa. 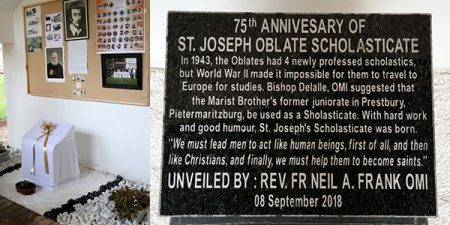 It is the day on which St. Joseph’s Scholasticate, was sown like the mustard seed, by a team of zealous Missionaries from France in 1943. 75 years later, this little seed has become a mighty tree whose foliage continues to nourish and mould fervent priests and brothers for the local Church and beyond. 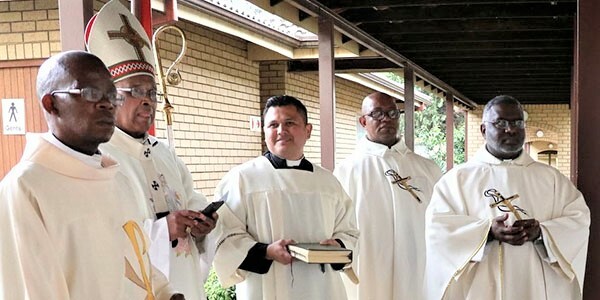 It was, therefore, an event to behold, when Oblates from around Southern Africa and from far afield, together with their associates and friends, defied the torrential rains of September 8, 2018, to celebrate 75 years of the goodness of the Lord in their unique activities of Oblate formation at Cedara. 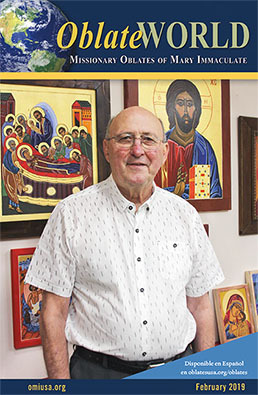 Looking back with gratitude, Father Neil FRANK, the newly-appointed founding Provincial of the recently constituted Missionary Oblates of Mary Immaculate, Southern African Province (OMI-SA), recalled some of the greatest challenges the Scholasticate went through to be where it is today. 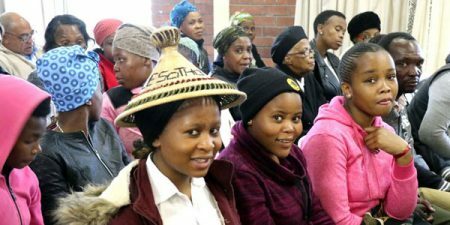 He noted that the Scholasticate which was born in the context of World War II bore, first-hand, the brutality of the socio-political forces of the apartheid regime. 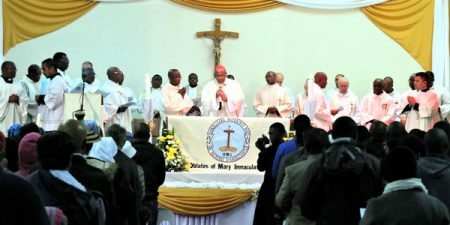 Earlier, in his remarks, Wilfred Cardinal Napier of Durban Archdiocese, who presided over the anniversary Mass, paid glowing tribute to the Congregation for the many gifts and blessings which have been granted to the Church of Southern Africa – fruits of the quality formation of generations of Oblates who continue to play significant roles in the evangelisation of the region. 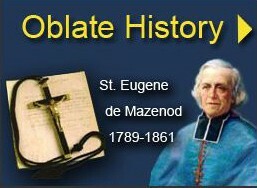 Present at the event were several other Oblate major superiors: Fr. Lucas MOTSEMEDI, (Provincial of Namibia); Fr. Jacob SALOOE, (Provincial of Lesotho); Fr. Vincent SAKALA, Delegation Superior of Zambia); Fr. Charles NABWENJE, (Mission Superior of Zimbabwe); Fr. Fidele MUNKIELE, Mission Superior of Kenya). 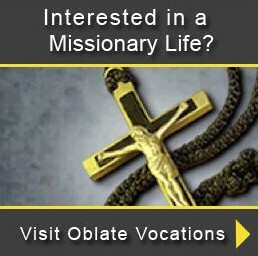 NB: Denis Ekwerike belongs to Missionary Society of Divine Paraclete, from Nigeria, but resides at the Oblate community and is being formed by Oblate Formation Team.